Every family has a unique functionality for the bathrooms in their home. We understand that your bathroom needs to be customized and designed to fit your family’s lifestyle. Here at Dream Maker Building, we make sure that all of your hopes, dreams, and expectations are fulfilled during your bathroom remodeling in Troy, MI. You no longer have to hassle with your dysfunctional bathroom! Our design consultants are here to develop a design that will meet your budget and your family’s needs. The addition of your imagination will bring your personality to the beauty and space we’re adding to your bathroom. To make sure that you are satisfied with our entire bathroom remodeling process, you will be there every step of the way so your bathroom will be finished the way you envisioned it would. The bathroom you help us create can make a big difference in your family’s life, all the while adding a great amount of value to your home. 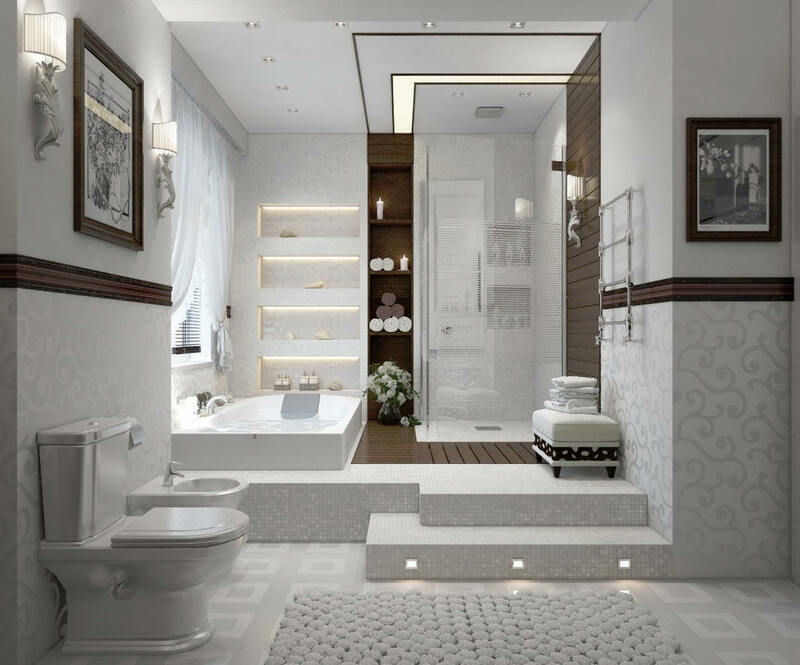 Accentuating your lifestyle and creativeness, your bathroom will be a sanctuary for you, your family, and your visitors, allowing each person to be relaxed and comfortable in the bathroom. Do not settle for anything less than what your family deserves when it comes to everyone’s bathroom needs. When you put your bathroom in our hands, you’ll be able to have full functionality for your family and keep it a happy home. Contact us today for a proper bathroom remodeling in Troy, MI at 248-854-7704!